Which affordable Fitbit tracker is a better value? 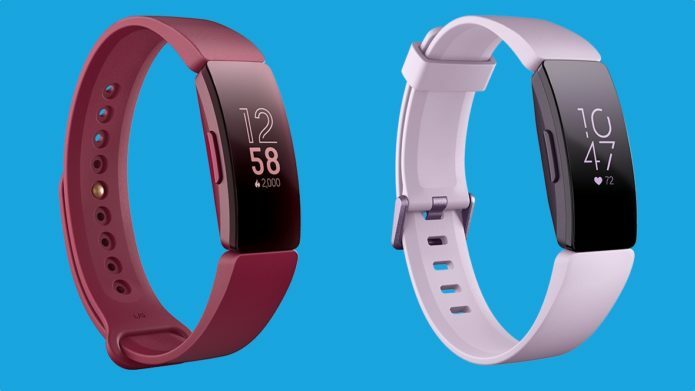 For a long time, Fitbit’s bread and butter was fitness trackers. They were so important to the company that it had a number of them. That’s changed more recently as it moves toward smartwatches like the Versa. Fitbit has gotten rid of the majority of its fitness trackers in favor of both the Inspire and Inspire HR. They’re two fitness trackers that (mostly) do it all. They can be clipped on if you choose, or they can be worn. They’re waterproof and affordable to boot.